The Full Proof of an Apostolic Ministry: A Sermon Preached in Trinity Chapel, New York, on Wednesday, May 1, 1867, being the Feast of SS. Philip and James, on the Occasion of the Consecration of the Rt. Rev. Daniele S. Tuttle, as Missionary Bishop of Montana. Boston: E. P. Dutton and Company, Church Publishers, 1867. The Right Reverend Daniel Sylvester Tuttle: Missionary Bishop of Montana, Idaho and Utah, Missionary Bishop of Utah, bishop of Missouri, and Presiding Bishop of the American Church. Religious Outsider: Episcopalian Bishop Daniel S. Tuttle in Frontier Utah, 1867-1886. The Last Sermon of the Rt. Rev. 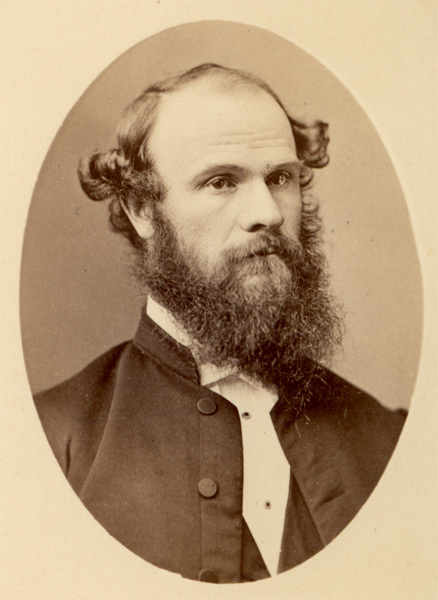 D. S. Tuttle, D.D., in St. Mark's Cathedral, Salt Lake City, August 29, 1886, prior to His Departure to the Diocese of Missouri. Salt Lake City: The Cathedral Vestry, 1886. The Motherhood of the Church: Sermon Preached at the Consecration of the Assistant Bishop of Minnesota, in St. James Church, Chicago, on the Seventeenth Sunday after Trinity, Oct. 17th, 1886. St. Paul, Minnesota: Brown, Treacy and Co., 1886. Address Delivered before the Society of Sons of the Revolution in the State of Missouri, at their Annual Meeting, February 22, 1895, at St. Louis, Mo. St. Louis, Missouri: Woodward and Tiernan Printing Company, 1895. Sermon Delivered before the General Convention in the Church of the Epiphany, Washington, on the Fifth Day of October in the Year of our Lord 1898. Washington, D.C.: Byron S. Adams, 1898. Reminiscences of a Missionary Bishop.